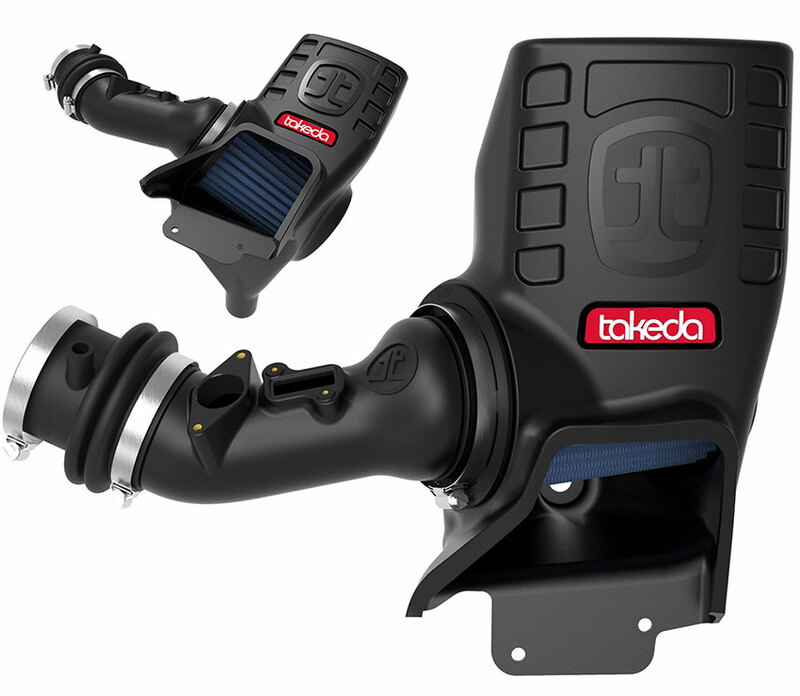 The Takeda Momentum Stage-2 Cold Air Intake System for the FK8 Civic Type R outflows the factory intake, while allowing the car to breathe and perform to its greatest potential. This intake utilizes both the factory seal and air scoop, but offers a larger intake opening and massive air filter. It is offered with either the Pro 5R Oiled Media or the Pro Dry S Oil-Free Media air filters. 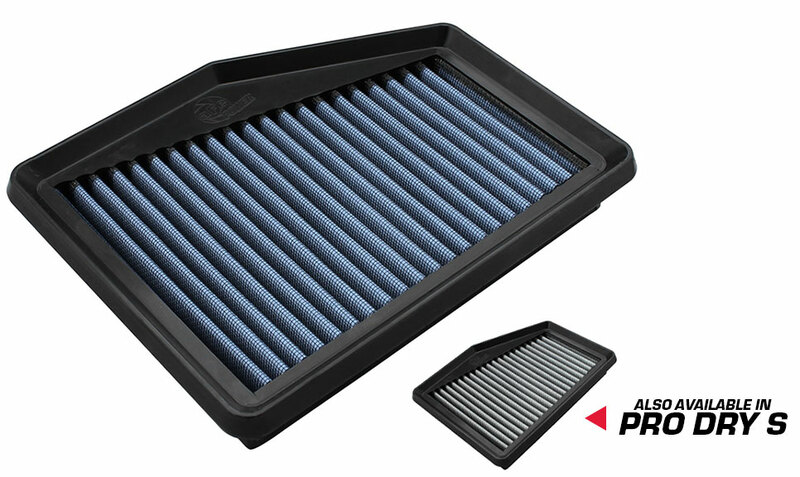 These filters feature an integrated velocity stack, speeding up the air going into the engine, as well as an alternative auxiliary air input for additional flow to the inverted top of the air filter. It is a quick and easy install, and uses OE mounting locations. The Scorcher GT module is a quick and easy way to get significant power gains for your Type R. Our dyno-tested module is proven to give an increase of +39 HP, and +62 Lbs. x Ft. of Torque. The Scorcher GT has four available power settings, and features convenient in-cabin on-the-fly power adjustments via the connected LED light switch. There’s a noticeable increase in turbo boost- providing immediate vehicle performance, efficiency, throttle response, and a smile on your face. All new for the FK8 Civic Type R is our BladeRunner Intercooler Tubes, which feature mandrel-bent aluminum tubing, increasing air-flow by 7% over stock. The smooth bends decrease turbulence and minimize boost loss, giving you a noticeable increase in horsepower and torque. The Intercooler Tubes are finished in an attractive heat-resistant red power coating, adding an aggressive and race-inspired appeal under the hood! The included clamps and hoses are designed to work with the factory intercooler and aFe tubes, ensuring strength; and allowing for expansion, movement, and vibration between pipes without the worry of any damage or connections coming apart. Our Magnum Flow OE replacement performance filter is available in two variants: Pro 5R Oiled Media and the Pro Dry S Oil-Free Media. The Pro 5R features an oiled 5-layer mesh cotton gauze media for maximum performance, outflowing the stock filter by 46%. The Pro 5R maintains a 98.6% efficiency rating, allowing high air flow even when dirty. The Pro Dry S consists of a 3-layered synthetic media, providing additional air flow and filtration. The Pro Dry S is very convenient, as it is requires no re-oiling during cleaning. Both air filters are made using a 100% Polyurethane Frame for longevity and a perfect airbox seal. 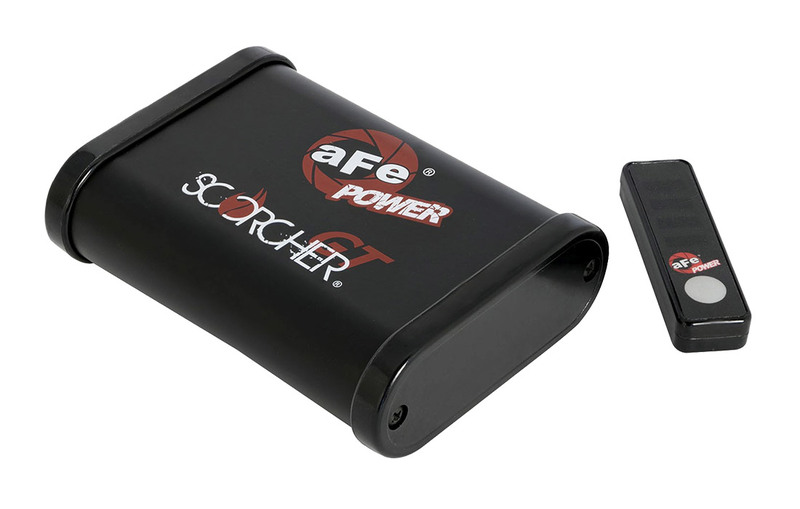 aFe OER filters are easy to recharge and wash for multiple cleaning cycles! 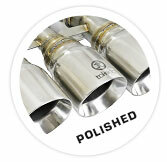 Make your Civic Type R come to life with the addition of the aFe Takeda Cat-Back Exhaust System. 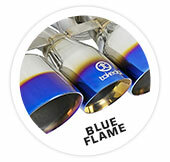 The beautifully hand TIG-welded exhaust performs as good as it looks, gaining +19HP and +20lbs. x ft of torque at the wheels. Fully mandrel bent, this free flowing 304 Stainless system incorporates 14” long mufflers for a tuned sound and proven performance. Capping off this system are dual 4.5” and a single 3.5” carbon fiber tip for an aggressive look that matches the Type R’s styling. Guaranteed to turn heads with the push of your right foot. 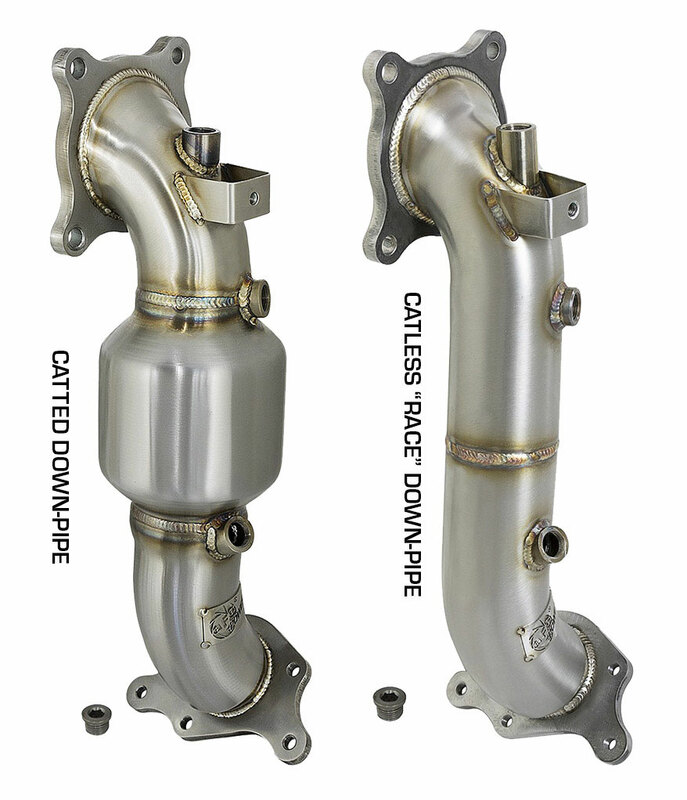 The aFe POWER Stainless Steel Down-pipes are available in two variants: Street and Race series. 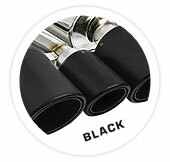 These Down-Pipes offer a massive boost in power and torque, with gains of +26 HP and +13 Lbs. x Ft. of Torque at the wheels. They are constructed of 3” mandrel-bent tubing, increasing exhaust velocity and useable torque. The Type R down-pipe features a more aggressive sound and added performance, yielding an aggressive throttle response and passing power. 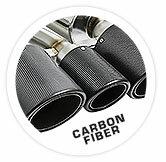 The Street Series features integrated catalytic converters while the Race Series does without. 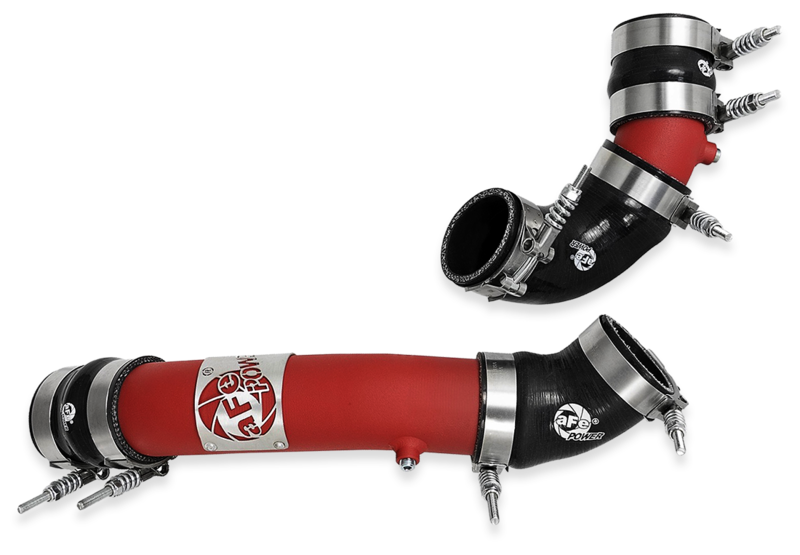 The aFe Power Twisted Steel Down-Pipe and Mid-Pipe is a high-performance system increasing +15 HP and +27 Lbs. x Ft. of Torque. It features durable, 3” mandrel bent tubing that has been race proven and tested for maximum power gains, strength and reliability. The down-pipe and mid-pipe’s are an easy install and will mount directly to the OEM exhaust or our Takeda Cat-Back performance exhaust. Looking to improve the handling and stance of your Civic Type R? The aFe CONTROL Stage 1 Suspension Kit features lowering springs combined with upgraded sway bars to give you improved canyon carving handling, without sacrificing street-ability for your daily driver. Adding the aFe Lowering Springs will reduce wheel gap, lower the vehicle 7/8” front and rear, and lower the center of gravity, improving handling and cornering feel. The aFe Front and Rear Sway Bars will reduce body roll in the turns, giving you confidence-inspiring road holding abilities. 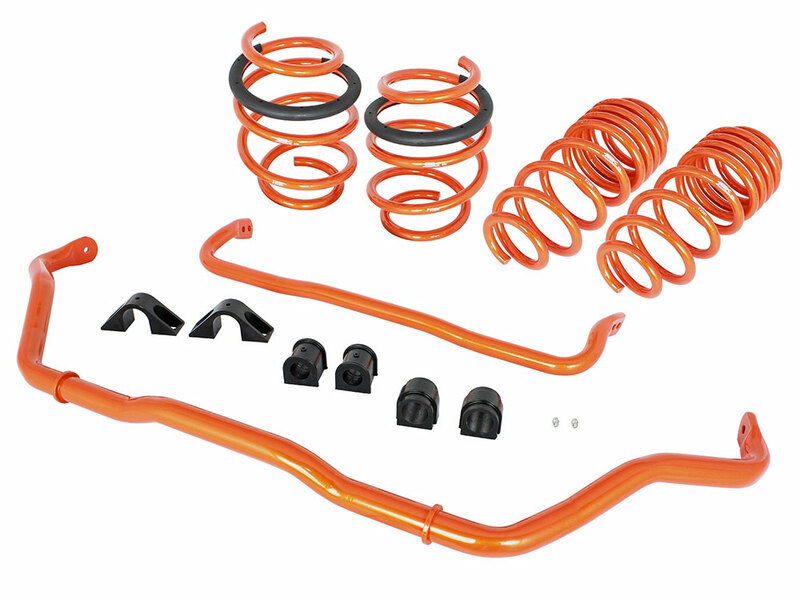 The aFe Lowering Springs and Sway Bars are also offered independently.